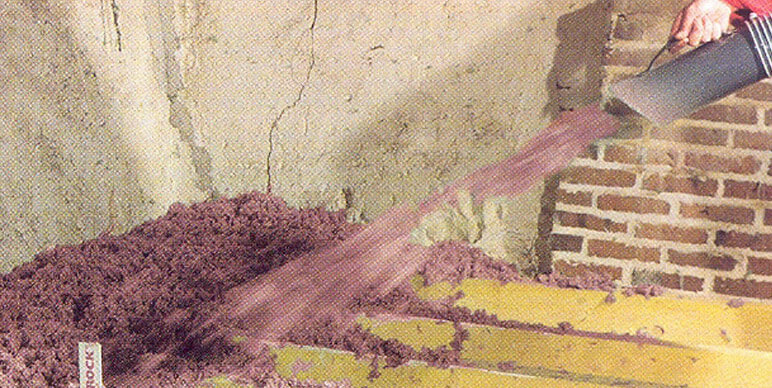 Spray wool is the most suitable insulating material for eliminating thermal and acoustic bridges created. It doesn’t retain water and has a non-capillary structure. Thanks to its open structure, the rock wool provides permeability to water vapour. It is not altered by any condensation in the structure of the building. 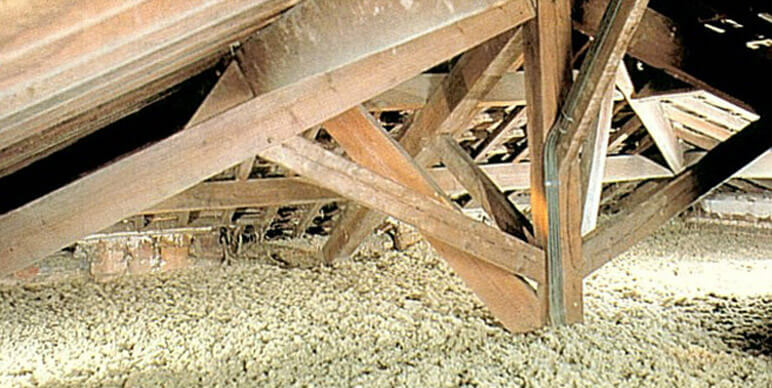 Its application does not require the use of glue, a fixer or any kind of treatment of the roof with passing wind. Its compaction is negligible. Rock wool is classed as Group 3, i.e., not classifiable as to its carcinogenicity to humans by the International Agency for Research on Cancer. 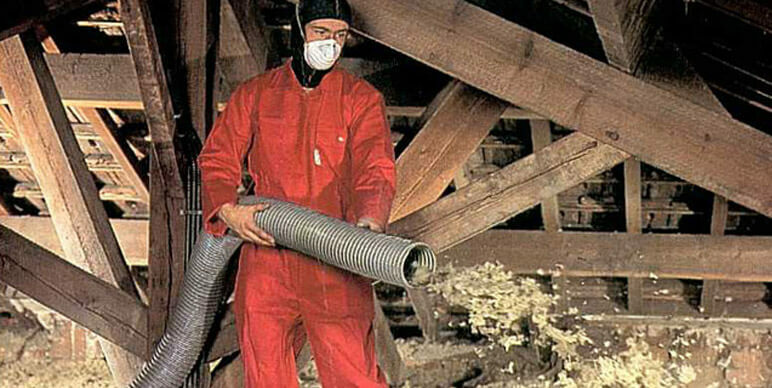 Rock wool benefits from the exemption from the carcinogen classification in compliant with the European Directive. It plays no role in spreading fire in the attic.